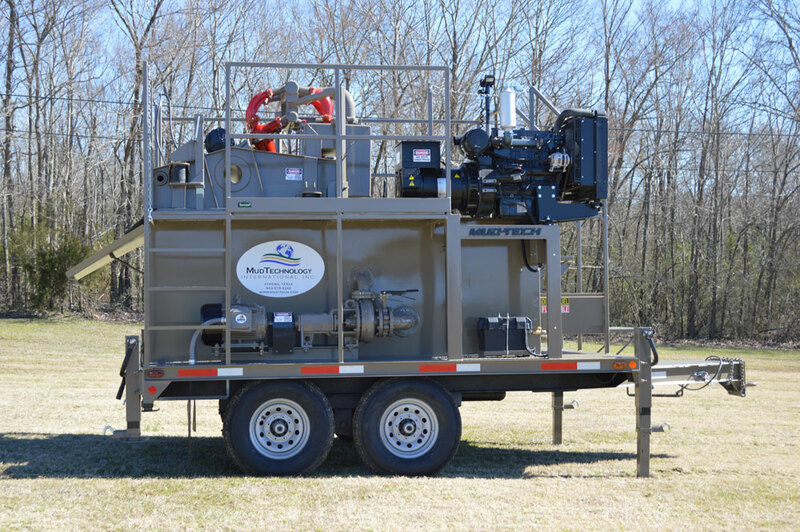 Mud Technology International, Inc. provides solids control equipment that is built proud and strong in the USA. 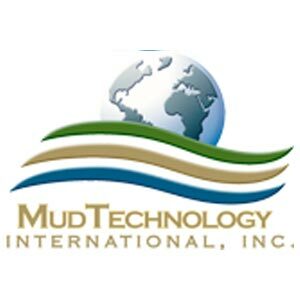 From mixing and cleaning systems to shakers and submersible trash pumps, Mud Technology International has the right solution for your project. We offer the best mud handling systems on the market today. Our units are designed to self-contained, efficient and reliable. 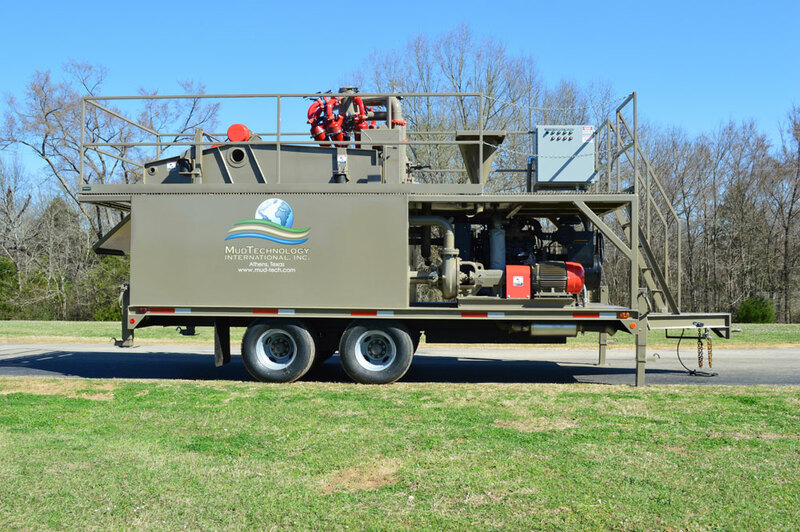 Mud Technology International has earned the reputation of producing equipment that can stand up to real-world conditions. 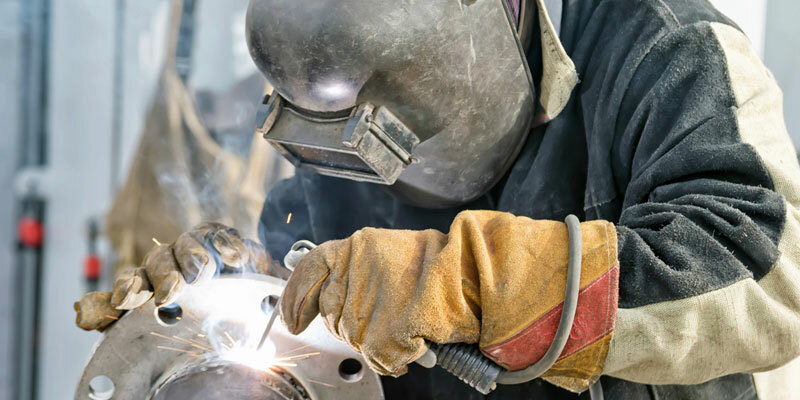 Let us help you make your project run smoothly and more efficiently - saving you time and money. Quotes can often be generated the same day.